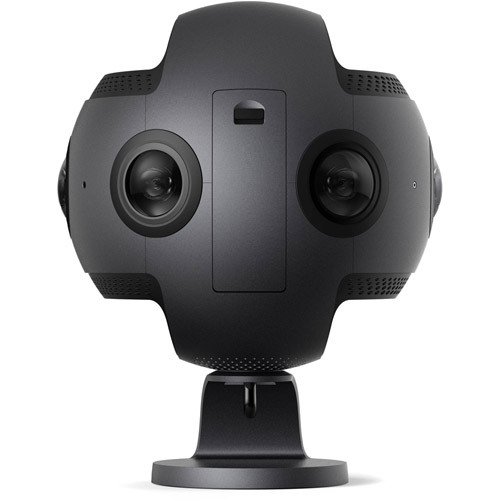 Capture 360 spherical VR videos and stills in 8K and 3D. 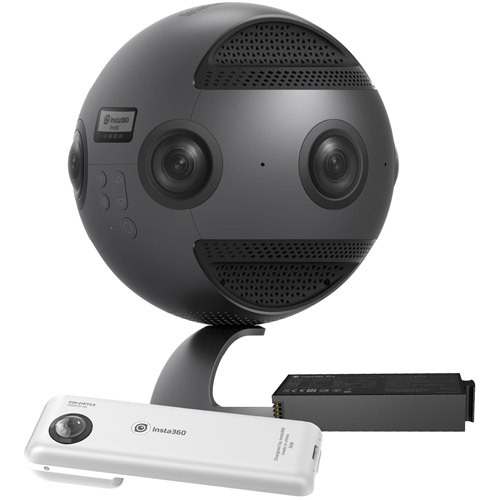 Even better, you can live stream it as you capture it to a variety of 360-supporting platforms, including Facebook, YouTube, and the Insta360 server. 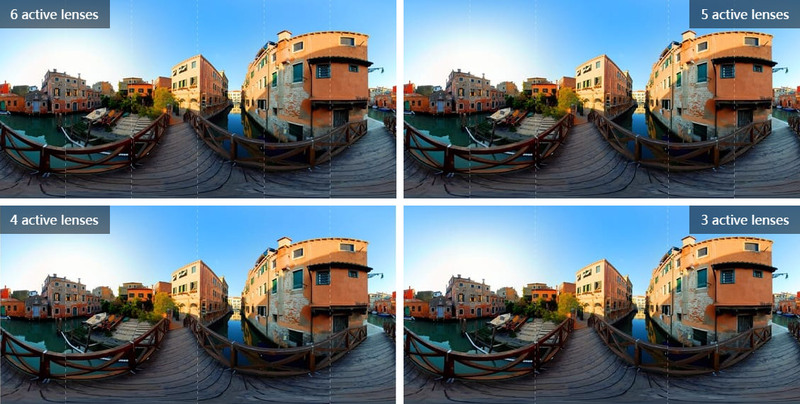 Purpose-built real-time image stitching and preview. Grab a headset and dive into the scene as you capture. Live-stram in immersive 3D 360 as the story unfolds. 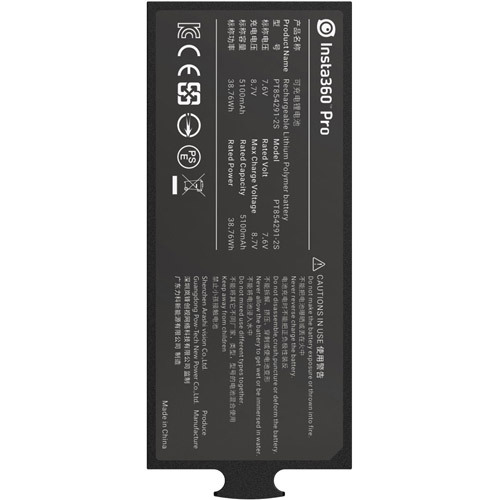 5000 mAh removable battery. Shoot and charge simultaneously. 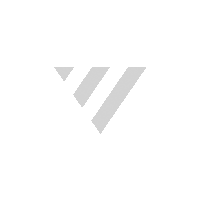 Connect to the Pro via cable or Wi-Fi. Store footage on SD card or USB 3.0 High-Speed driver. Record with four built-in microphones or an external microphone. 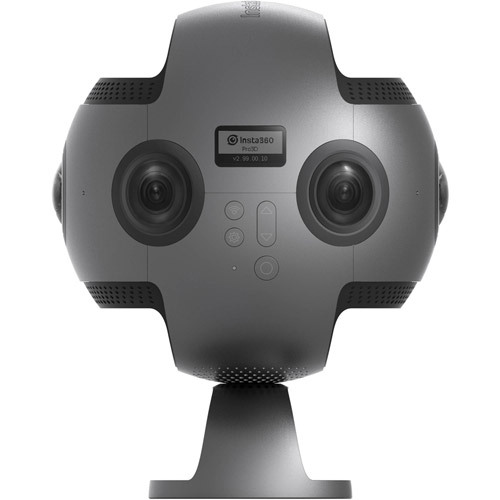 Designed from the ground up with creators in mind, the Insta360 Pro’s compact, spherical frame is custom-milled from aluminum alloy and surrounded with six 200° lenses. A detachable base and easy-to-grip contours make it a versatile on-set companion. 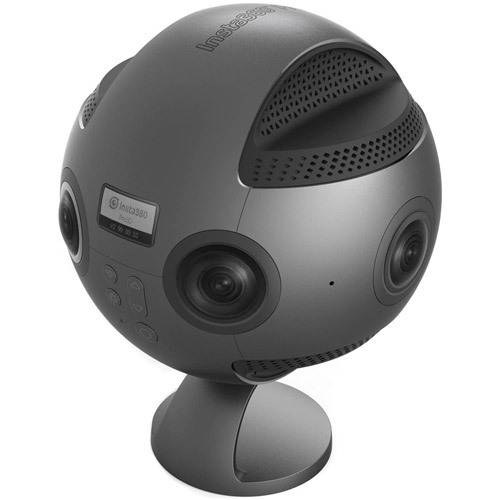 This pocket-sized spherical camera features dual 210-degree fisheye lenses capable of outputting 3K videos and stills. 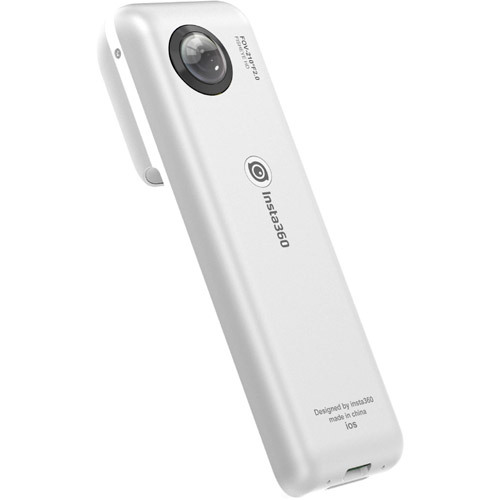 It can be used as a standalone camera or with your iPhone 6, 6 Plus, 6s, and 6s Plus. 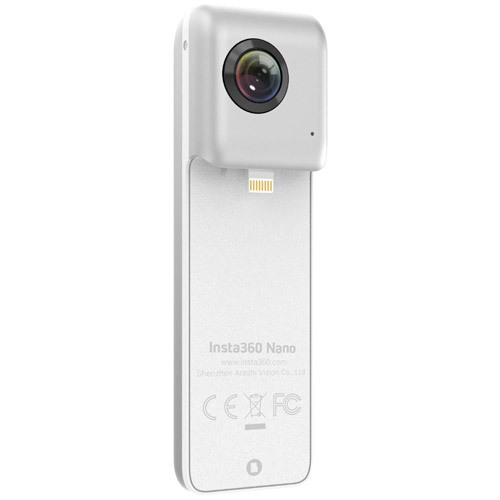 Using the camera with your iPhone allows you to instantly share your videos with family, fans, and friends through social sites like YouTube and Facebook. All stitching is done in real time, so what you shoot, your audience will see right away. 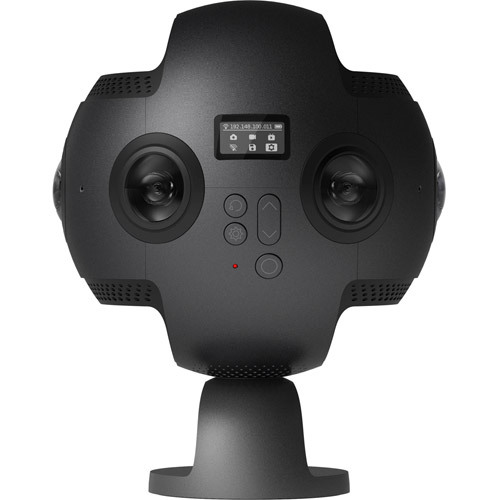 Capture the world from every angle with the Insta360 Nano Spherical Video Camera.